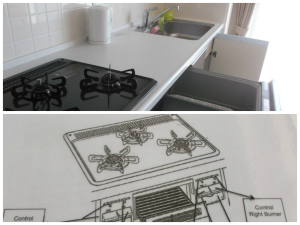 We have a wide variety of kitchen layouts. If you have an experience living in Japan before, you could see big deference. 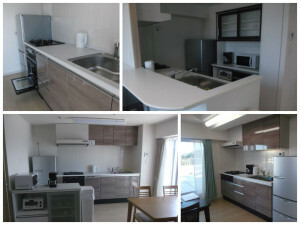 Our apartment kitchen has bigger space and some of our apartment have dishwasher and oven as well. We provide English translated user guide for each apartment. 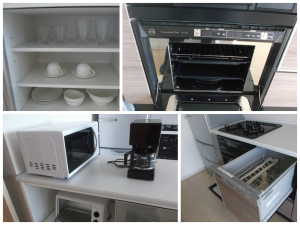 If you have problem to use appliance, our concierge guide you anytime.